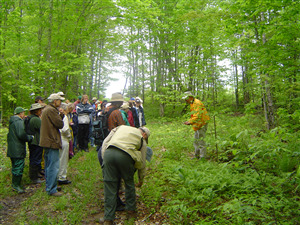 The Meduxnekeag Valley is the central part of a rich forest ecology only found in Atlantic Canada. 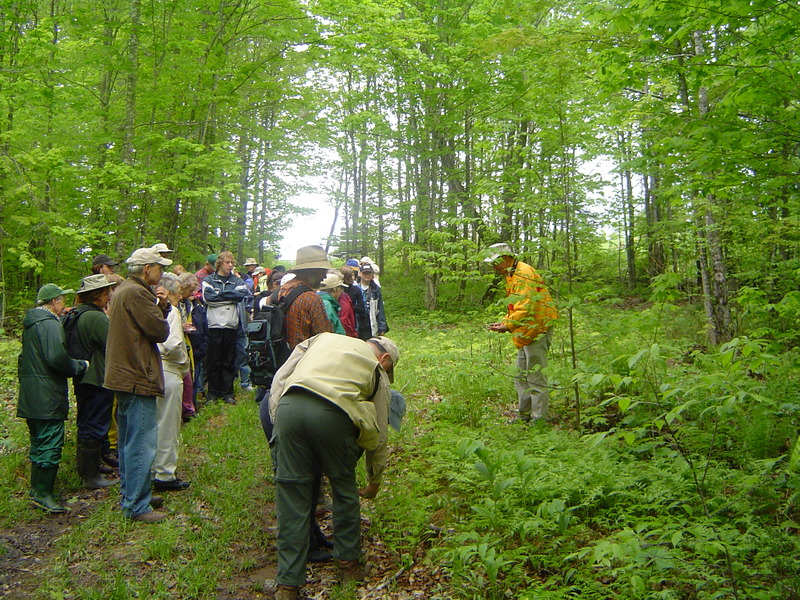 This Appalachian Hardwood Forest contains many flowering plants and ferns wither rare or uncommon in New Brunswick. 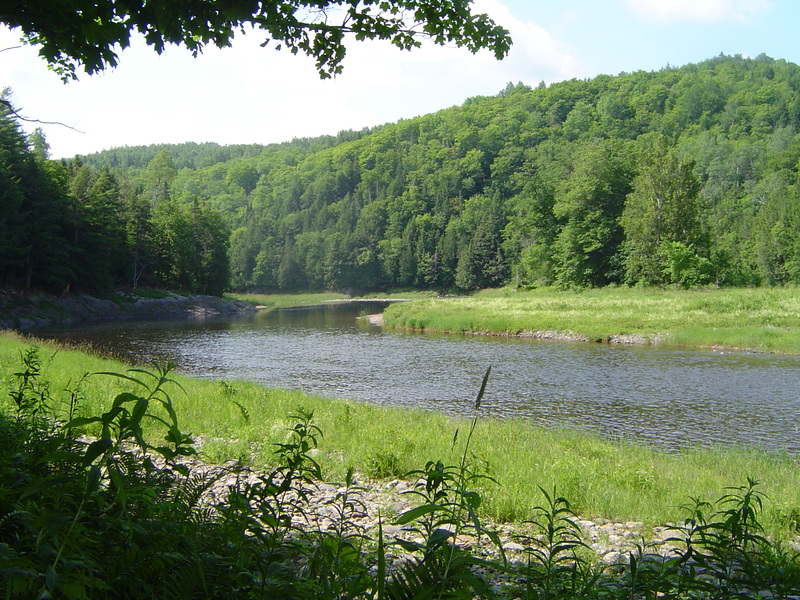 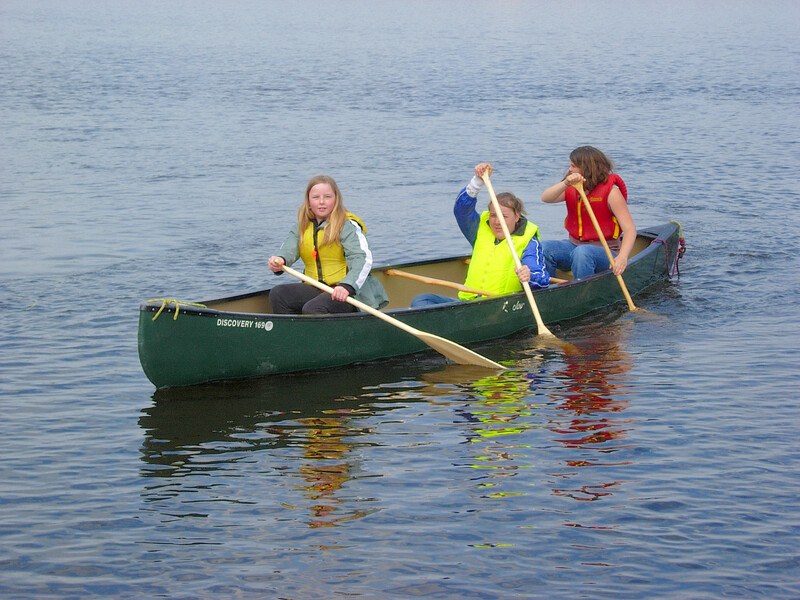 The 120 hectares of the Meduxnekeag Valley Nature Preserve has four kilometres of shoreline on the river, offering visitors 10 kilometres of well-marked low impact walking trails. 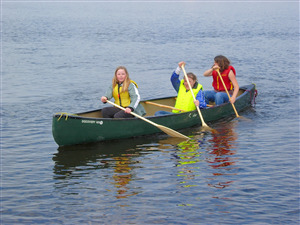 The Preserve is connected to the Town of Woodstock by the river, and by a branch of the New Brunswick Trail which uses an old railway right-of-way.